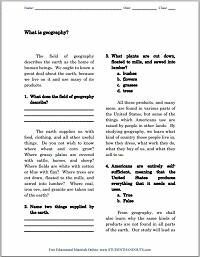 World History 3 WORLD HISTORY STATEMENT OF PURPOSE The high school World History curriculum reflects the new, more modern focus of both the most recent state standards. Changing History. On August 15, ClassZone will launch an improved World History section. The revamped site will retain its current complimentary features in addition to all new resources.